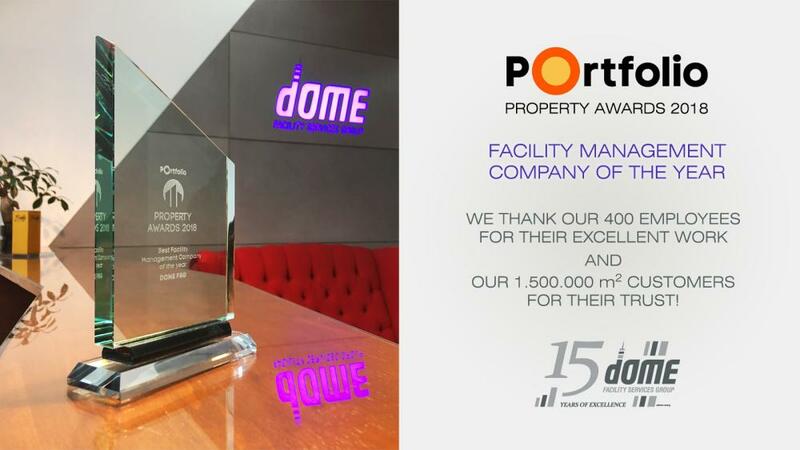 Dome’s experts offer complete facility management consulting service, undertaking to prepare cost-optimization reviews, develop and implement technical solutions, perform technical surveys or investment management tasks. To make a successful business decision, proper preparation and substantiated information are needed, paying particular attention to the risks related to the given business opportunity. The feasibility study developed by Dome’s experts allows you to compare different alternatives and choose the best solution. Our colleagues have extensive experience in the preparation of all types of technical survey studies, including architectural surveys, inspection of the systems, equipment, devices and services in the real estate, taking into account operational, economical, efficiency and sustainability aspects. At the request of our clients, we make an investment proposal, including estimated costs, and we undertake the detailed development and implementation of the agreed solution proposals. Within the framework of our cost optimization service, we make a proposal on the implementation of cost-effective facility management, we review the applied services, their level and necessity, the related operating costs, and recommend a long-term sustainable concept with regard to the function and the age of the real estate, and the expectations of its owners and users. Our experts have all the industry data for any type of property; this enables them to analyze and compare facility management service and explore ways to make it more efficient and economical. In addition to analyzing operational costs, we review the budget available for the investment and renovation and make recommendations for the necessary renovations according to the priorities and provide continuous technical advice for implementation. Costs will thus be fully reviewed, from the use of utilities to the scheduled maintenance; in addition, we propose measures to prevent unforeseen or casual failures resulting high costs. From planning, through authorization and administration, technical consultancy and implementation, to complete delivery, we provide complex services for our clients including any technical support they need. We undertake the preparation of expert opinions, drawings, technical proposals and budget. We also facilitate the administrative procedures: we provide quick and effective assistance in obtaining the necessary authorizations, carrying out administrative and conducting authority inspections. We undertake to administer warranty related repairs and rectifications. Our experts assist in the compilation, management and evaluation of facility management tenders too.